IMPORTANT INFORMATION – WE HAVE REBRANDED! Same great quality & service for our clients but more possibilities! Thank you so much for stopping by the site. Enjoy your look around. Be sure to jump over to my ‘about’ page to see my wife and my lovely kids. They are truly the pride of my life! 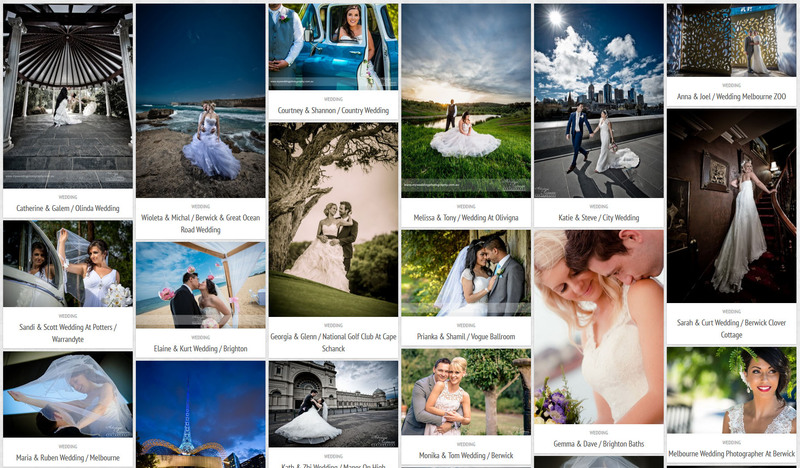 In addition, I’ve tried to make the site full of information including more about my style, my pricing, even galleries from weddings. 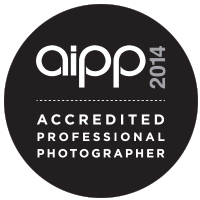 I’m an AIPP accredited professional photographer working full time in photography industry based in lovely Melbourne. We live in a digital age. Most will want to share their wedding photos with all their friends and family through email, Facebook and Instagram. You will also have the rights to print and share the images however you wish. 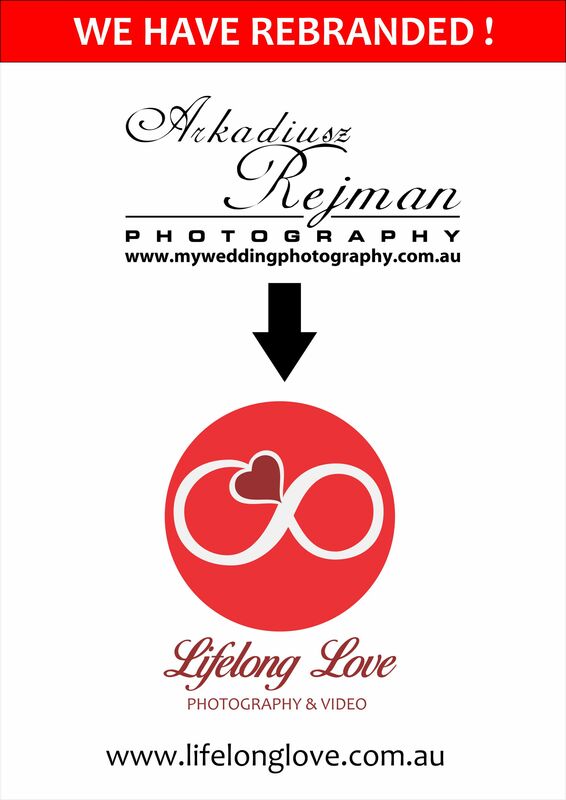 Your wedding photos are not only for you, they are also for your children and grandchildren. Your photos will be part of the legacy you leave so that your memories never fade. When planning for a wedding I realise your time is important. To make things easier for you I’ve posted my pricing online. If I were planning my own wedding I would appreciate having that information at my fingertips. If you have questions though or a special request please feel free to contact me. I would love to talk with you.